Welcome! This offer is by invitation only. If you have accessed this page without an invitation and an invitation number, please do not proceed. Due to the overwhelming demand for Cash by Design 2015, many interested homebuilding professionals were unable to attend. As a Cash by Design Attendee or current Cash by Design Waiting List member, you’re being offered an exclusive, invitation-only, opportunity to access the powerful educational content presented by Jane Meagher at this event.  Think of this ticket as a cross between PayPerView and Live streaming – on demand access within a limited time frame to watch a pre-recorded live event. (you are not buying permanent video access). 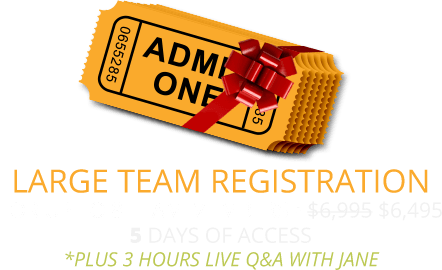 Join Jane for Live Group Q&A sessions to get your questions answered or dig deeper into your most important improvement opportunities! That’s less than $150 per hour of information-packed video content which is less than half of Jane’s hourly remote consulting rate of $300(plus you get the workbook material, too! )… if you order today! *actual time may be reduced as some audience participation, questions and answers may be edited out. One Cash By Design Virtual Rewind conference binder* per virtual ticket holder, will be mailed for receipt the week of 11/2/15. Digital copies will not be provided. Viewing access to Jane’s educational sessions will be available as follows: Single Registration Ticket receives two days viewing access: 11/9-11/10. Small Group Registration receives one week viewing access: 11/9-11/13. 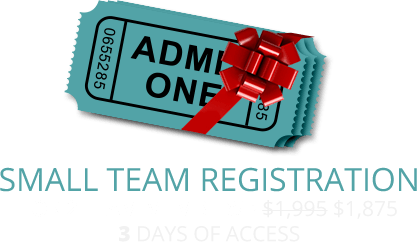 Large Team Registration receives 11 days viewing access 11/9-11/20. Please purchase appropriate tickets for your needs. IP address limits will apply for license enforcement. Contact us with questions at information@opt4success.net. Success Strategies reserves the right to adjust the content provided based on actual video recorded and edited at the live Cash By Design 2015 event. Due to circumstances that may occur with live video recording, in the event some or all of the video content is not appropriately available for viewing, Success Strategies will issue a proportionate refund, at Success Strategies sole discretion. No other refunds will be provided under any circumstances, once registration ticket(s) are purchased. This offer is by invitation only and is not being made to the public. Please enter the invitation number on your invitation. If your invitation number does not match your ordering information, access will be revoked. Please order the number of registration tickets appropriately. For each Team Registration, the team registrants (identified by name and email) will receive one username and one password for their combined use, and are prohibited from providing that information to anyone else. Names and emails can be added/substituted up until 10/30/15 via email to info@opt4success.net. After 10/30/15 no substitutions or additions to email addresses or user names is permitted under any circumstance. Security measures are in place (which include but are not limited to, limiting the number of IP addresses which can access the videos). Success Strategies reserves the right to revoke access without refund if abuse of access rights occurs. Between 10/30/15 and 11/8/15 individual team registrants will be required to sign a copy of these terms and conditions.